Digital Forsyth | Inspector’s House in Salem on Academy Street. 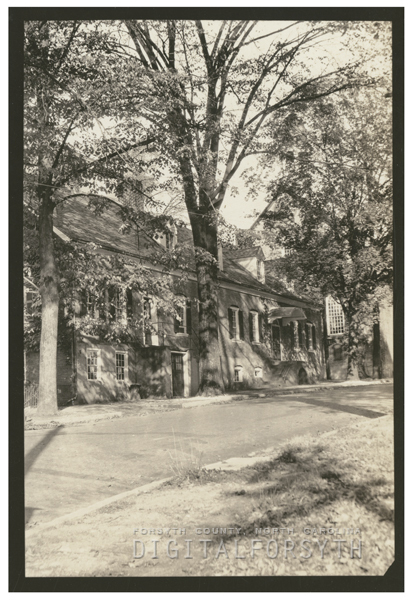 Home › Photos › Inspector’s House in Salem on Academy Street. Inspector’s House in Salem on Academy Street. Inspector’s House in Salem on Academy Street. This building was also used as the Salem College office. Photo made in the 1930s. Inspector's House in Salem on Academy Street. This building was also used as the Salem College office. Inspector's House in Salem on Academy Street.